You ever started a collection or hobby for a special season? Well I did. 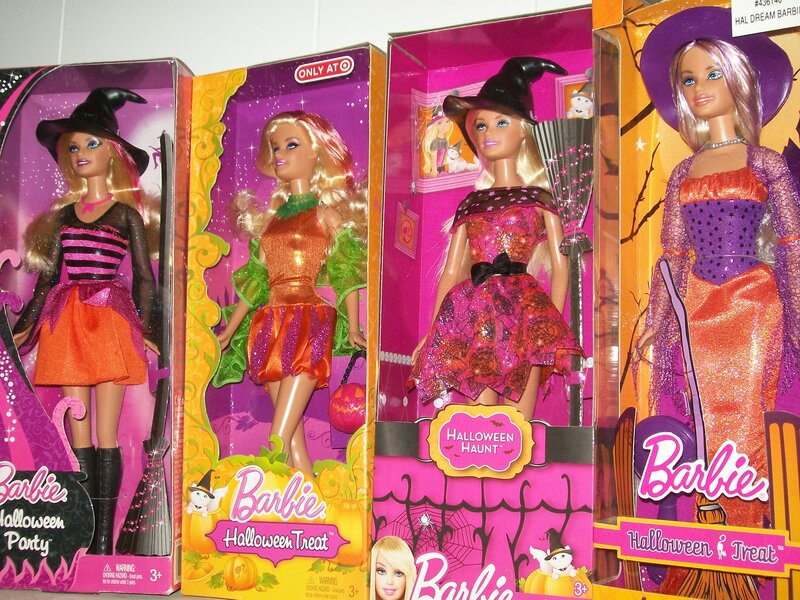 I have loved Barbies since I was a child and as I got older I started collecting Barbies but my favorite ones to collect are the Halloween Barbies, which is what I’ve continued to keep collecting. Here are just a few of my most recent ones………. This could be a Great way to introduce a young girl into the wonderful world of Barbie and it wouldn’t be very expensive. The dolls range in price from ten to twenty dollars. Not like the holiday collection which is about fourty. And the Halloween dolls have a smaller package less space needed if you want to keep it in the box for collecting. Just keep in mind that there could be more than one each year sometimes they are made exclusive for stores. Example picture one here is made for Target.